Product prices and availability are accurate as of 2019-04-19 06:39:47 BST and are subject to change. Any price and availability information displayed on http://www.amazon.com/ at the time of purchase will apply to the purchase of this product. 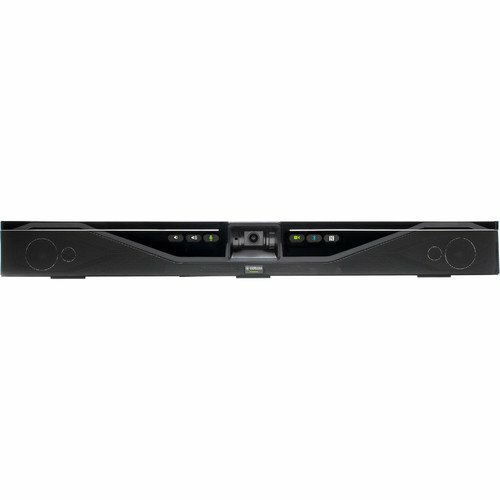 The Yamaha cs-700 video sound partnership system is specifically created as an all-in-one system to equip huddle spaces with best in class audio, video, and screen sharing capability. Huddle spaces have unique requirements, as they usually are small sized spaces with limited tabletop space. 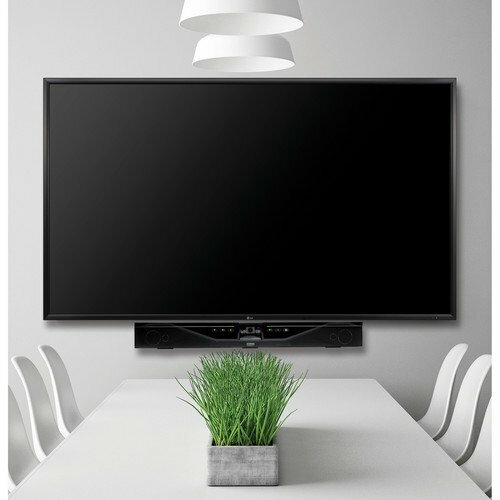 The Yamaha cs-700 combines ultra-wideband audio with high-quality video to meet video, audio, and partnership requirements in one simple, wall-mounted system dealing with all interaction and partnership requirements of the huddle space. Audio, video and screen sharing is accomplished through one USB cable. The integrated remote management capability allows it departments throughout the world to remotely keep an eye on and handle their huddle space setups. Due to the small size of huddle spaces, individuals sit close to displays and cameras in these spaces, in the past needing panning of video cameras to see the whole space. The Yamaha cs-700 industry-leading 120 Degree ultra-wide angle camera records all meeting individuals in one field of vision. The cs-700 camera covers 80% more area in the whole space, removing the hassle of panning and zooming cameras to see everybody in the space. The high pixel count of the cs-700 makes sure that every expression is caught and seen for people up to 10ft/3M from the camera. It is genuinely a "set it and forget it" video system.